Sales calls and developing relationships with new clients can be an intimidating venture for even the experienced freight broker. You know the most important questions you can ask a new client, like what they ship, what their expectations are, and who’s in charge to seal the deal. But do you know how to truly make an impression on your potential new client? Here are some thoughtful questions to impress a new client and get your business relationship off on the right foot. This is a question that few clients expect to hear, and few will decline answering it. The best way to market your strengths to new clients is to understand their last broker’s weaknesses. Did their last broker drop the ball on consistent communication? Highlight your track record of on-time communication and meticulous phone call calendar. Not only does this prepare you for whatever a new client’s craziest transportation challenges may be, it presents you with an opportunity to impress. Take your client’s biggest concern or challenge and propose a solution for it. If the client thinks that you can take pressure off their worst logistical concerns, they’ll be much more likely to sign on with you. Be aware that you can ‘re-use’ solutions you’ve thought of for other clients, too. 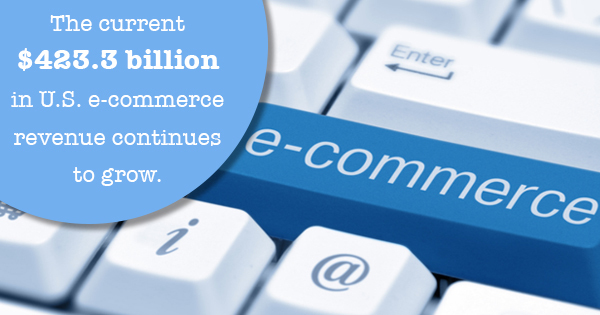 Many clients are adapting to changes in retail, for example, since the current $423.3 billion in U.S. e-commerce revenue continues to grow. Precise shipment tracking integration? An easier time managing LTL shipments? Does your client value price of shipping or time? Figure out their must-haves from your services and brokerware. Learn early about what expectations your client has of you, and you’ll never have to wonder if you’ve disappointed them. This questions further establishes the priorities of the client, clueing you into the most important focus areas that will keep them happy. The social communication aspect can be difficult to handle even for some savvy business people, but just remember to keep things attentive and personalized. Clients want to know that their needs are being understood and managed to the best of your ability. Make your first impression to the client revolve around that idea!